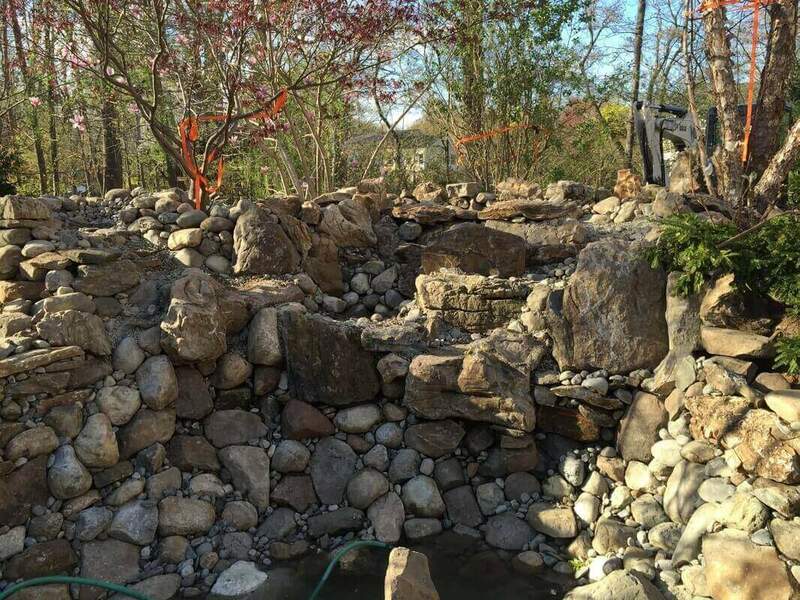 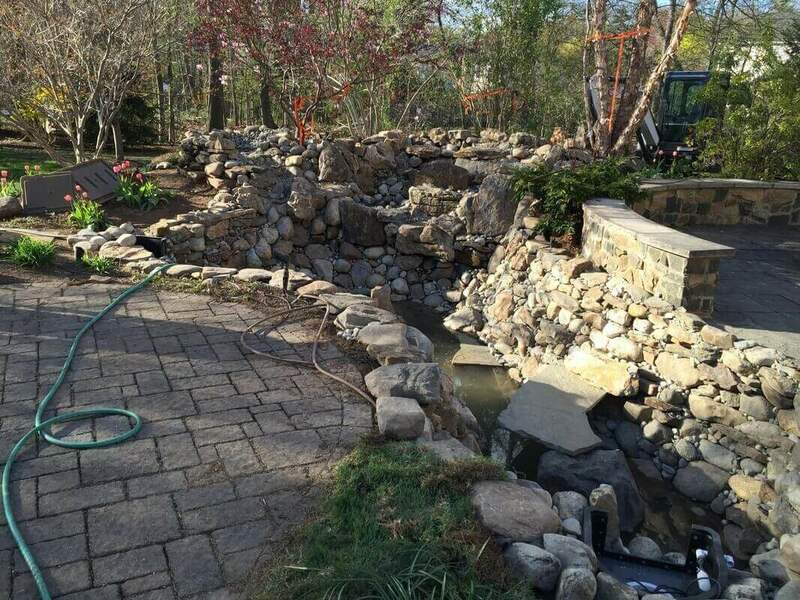 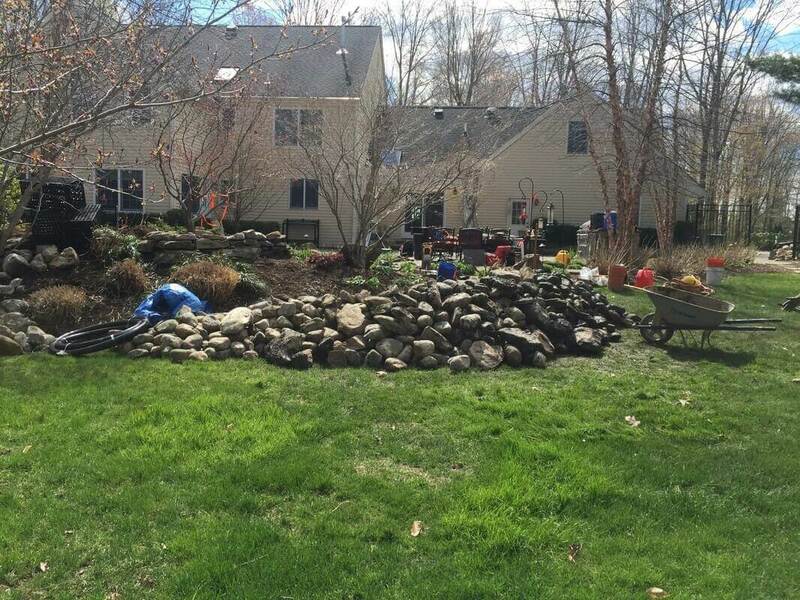 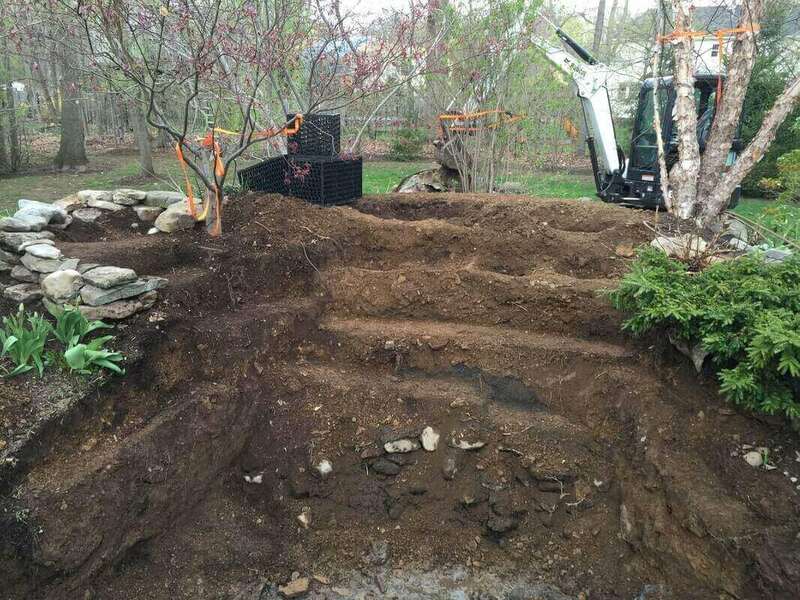 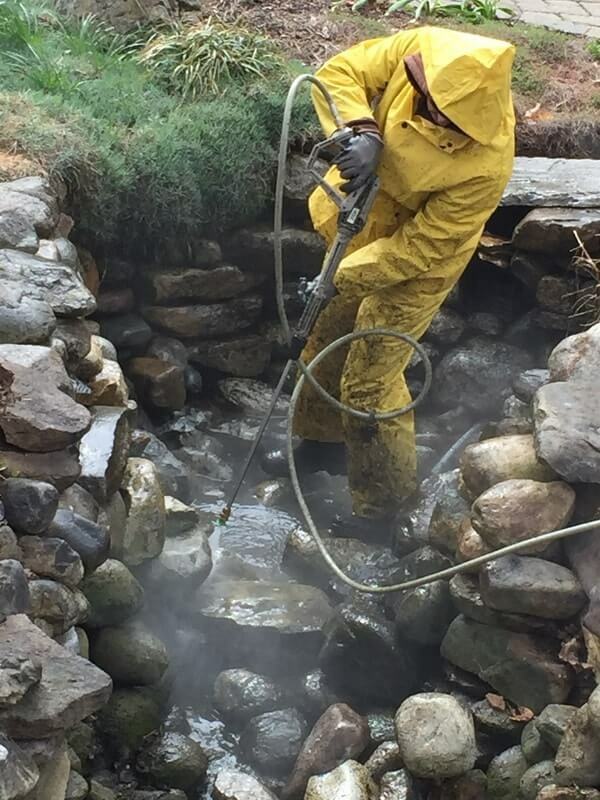 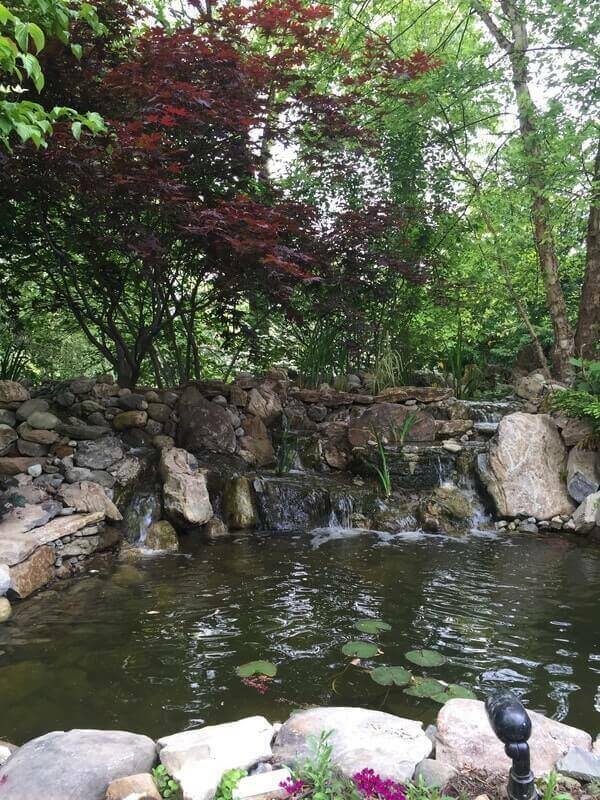 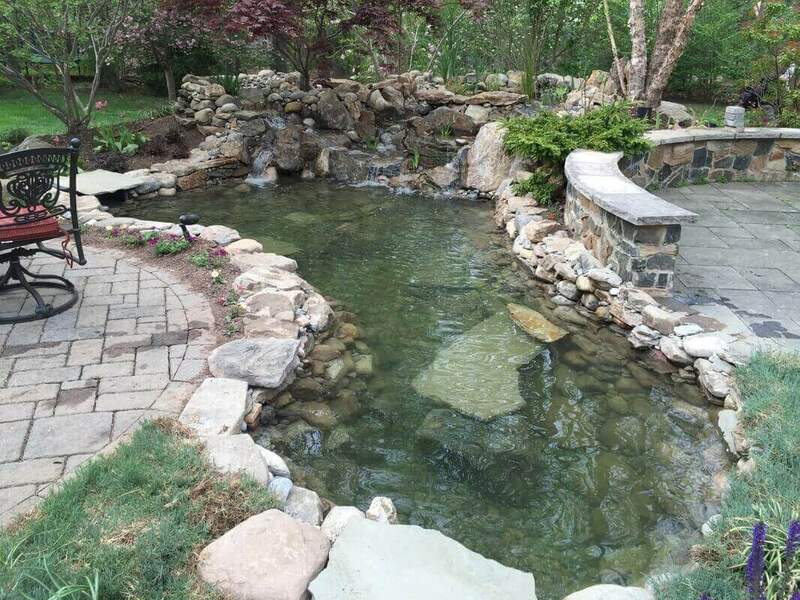 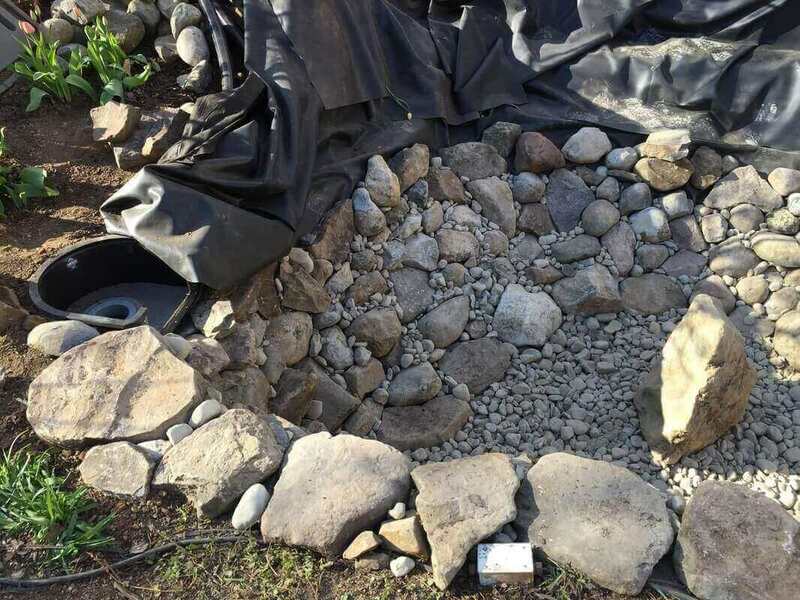 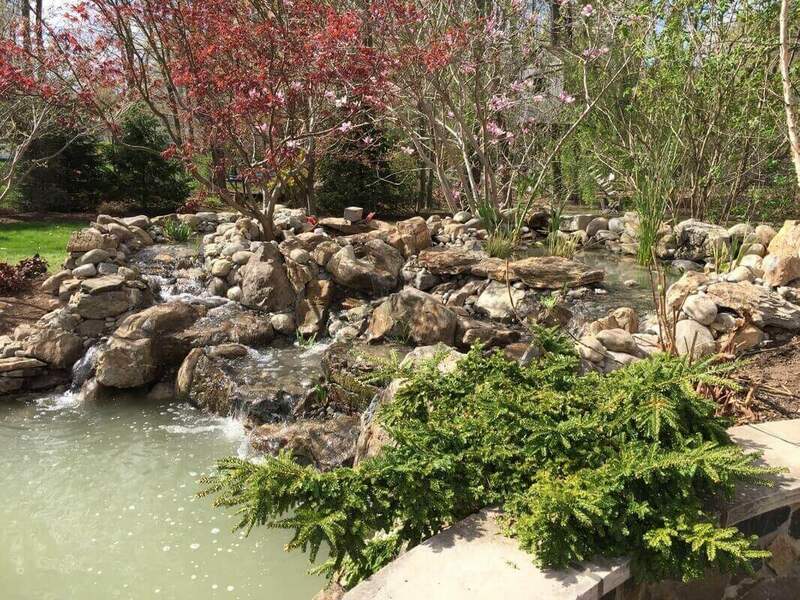 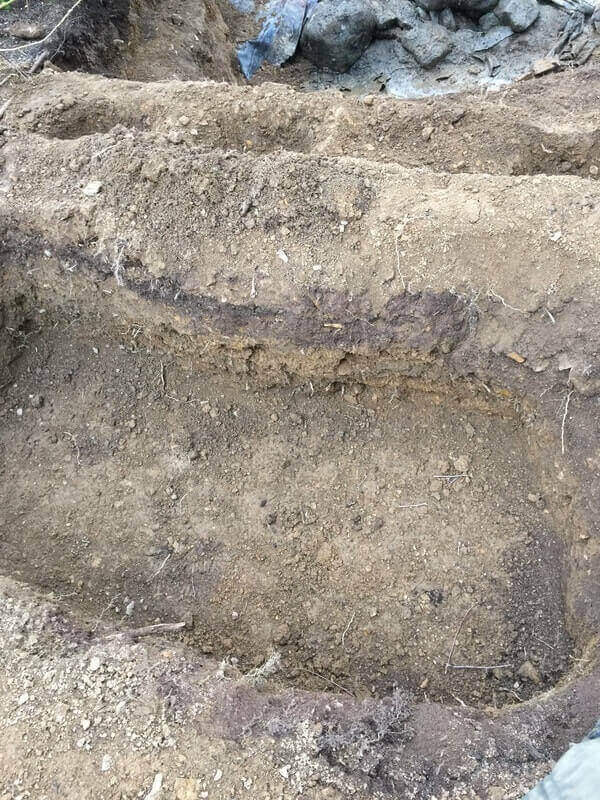 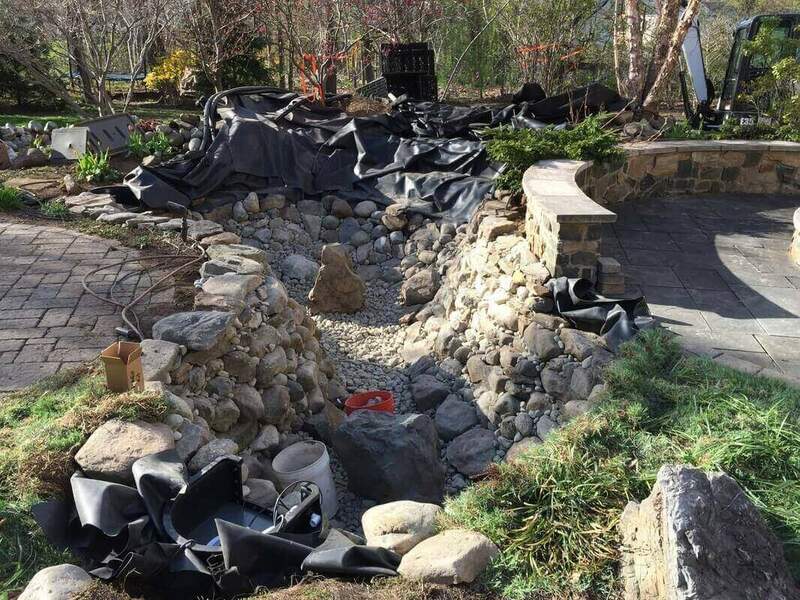 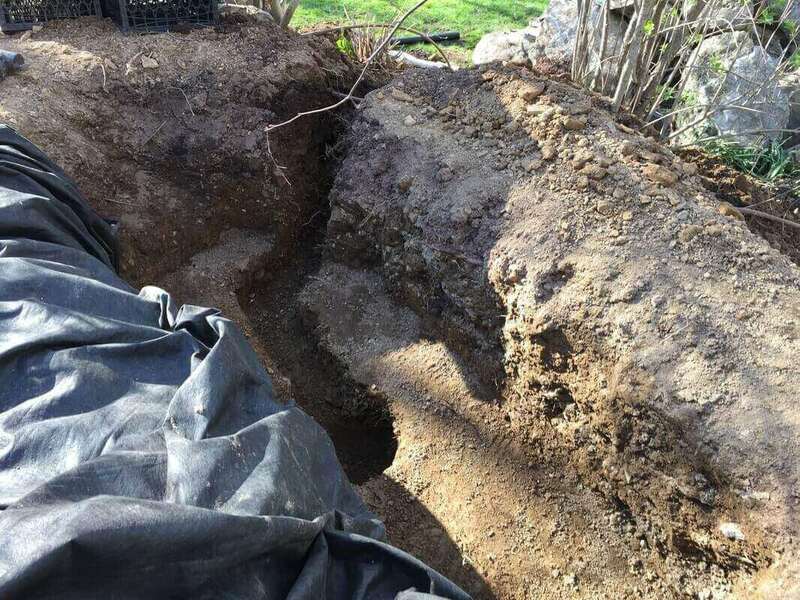 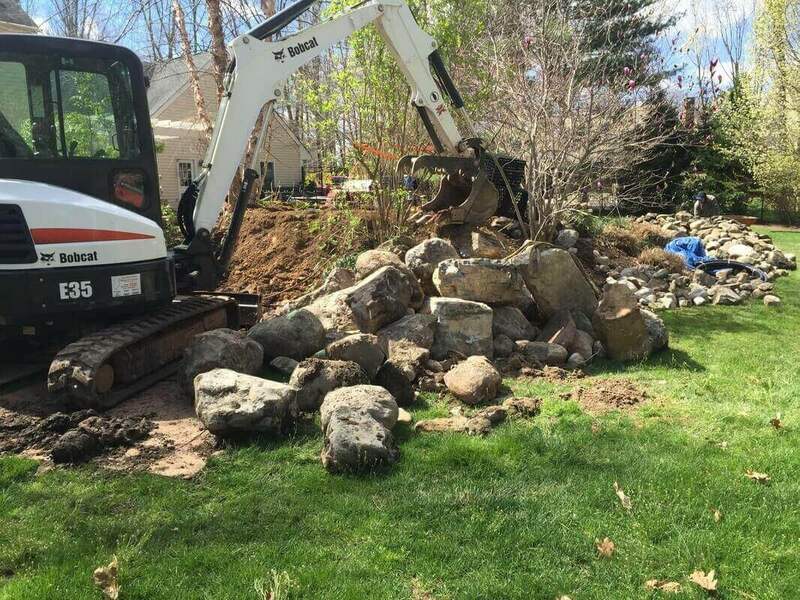 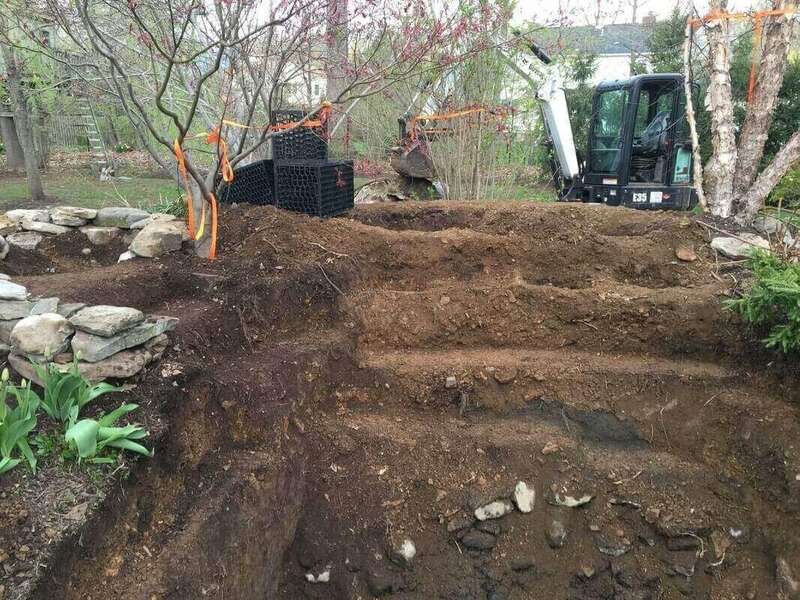 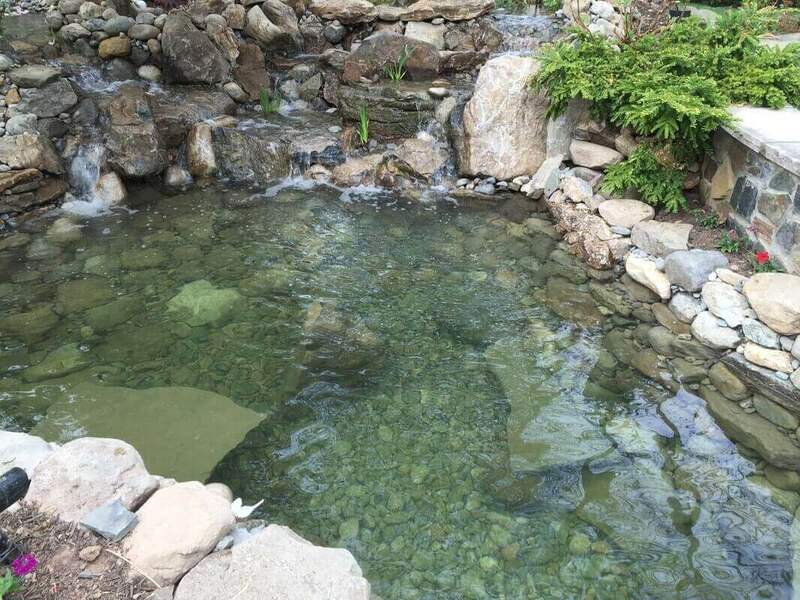 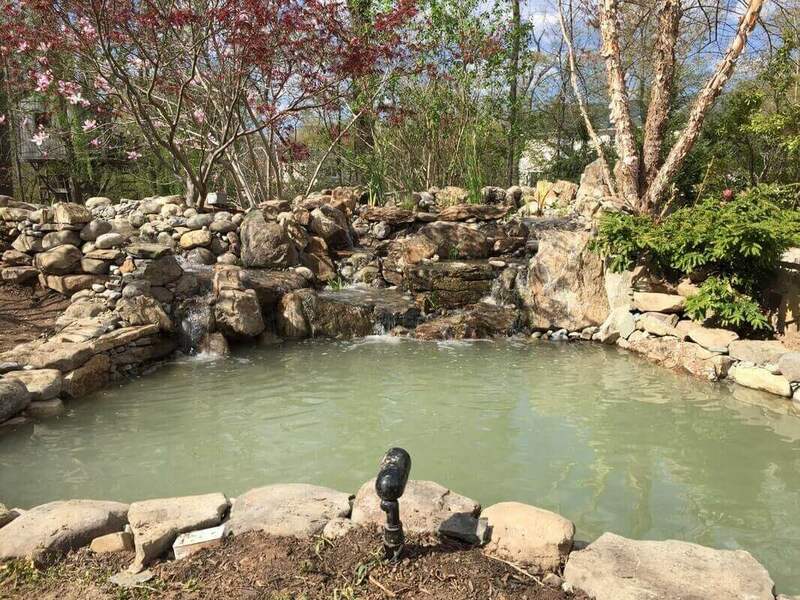 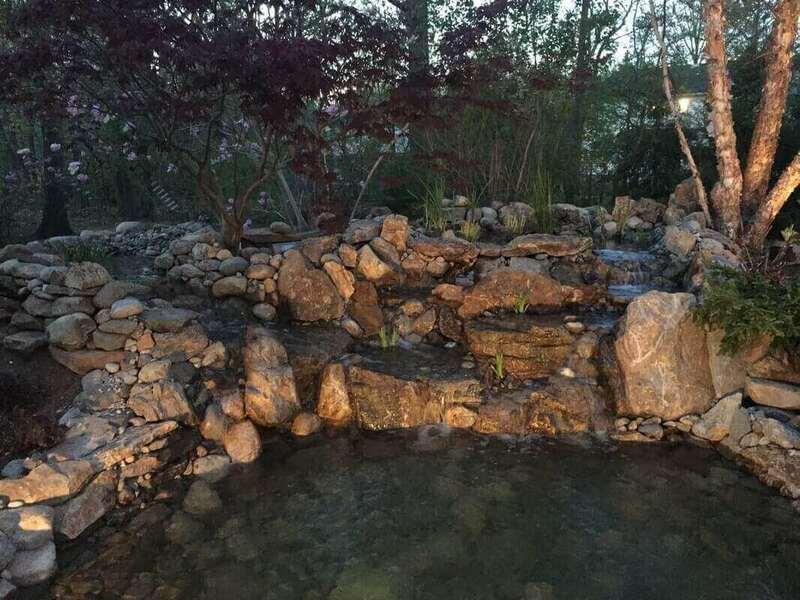 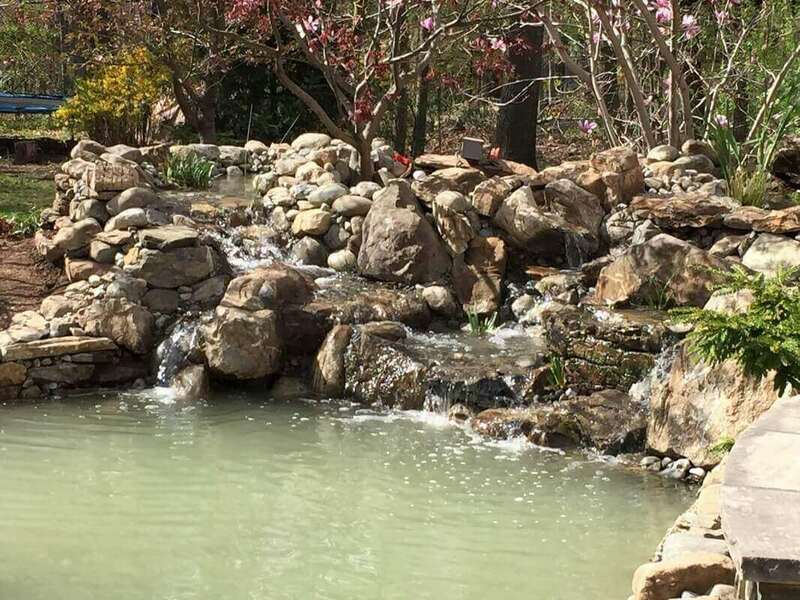 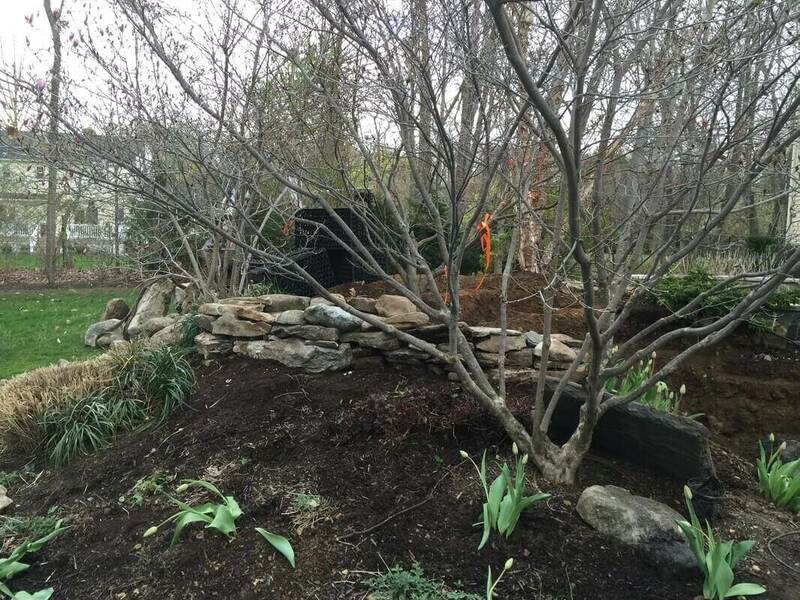 This pond was in desperate need of a makeover before we got our hands on it (literally). 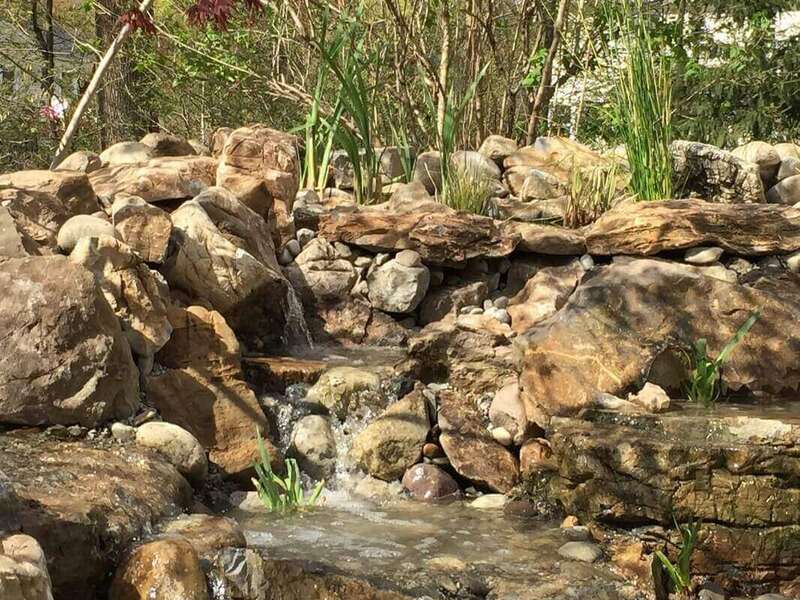 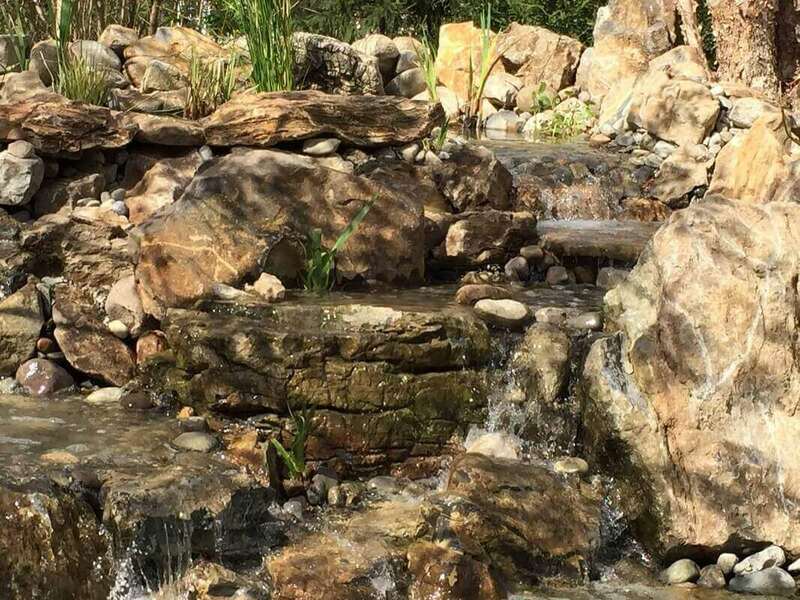 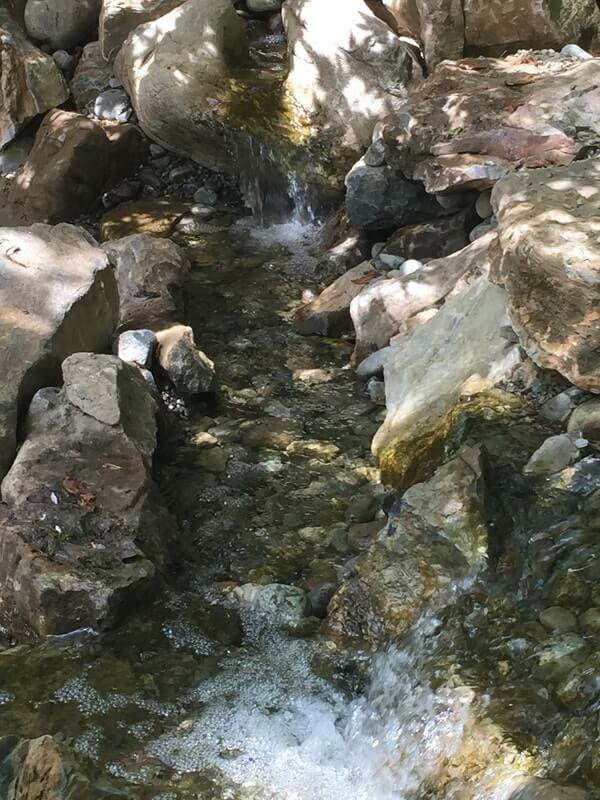 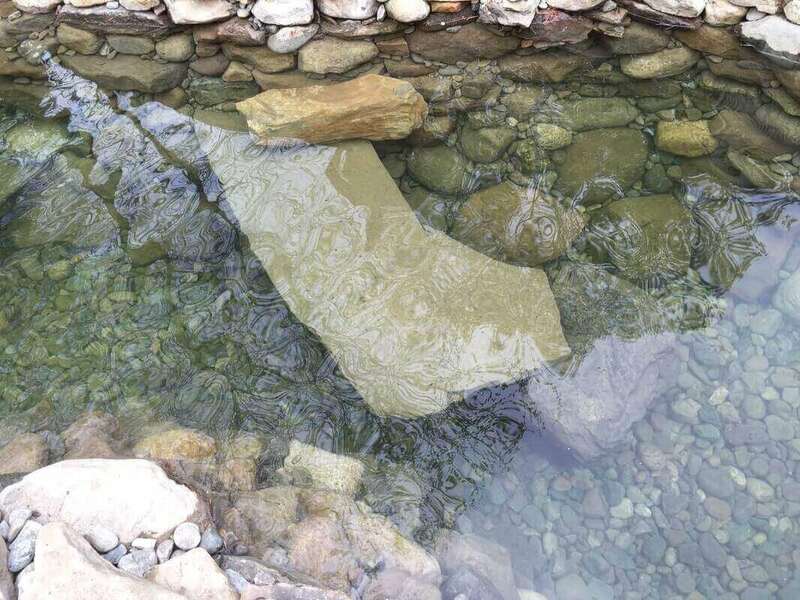 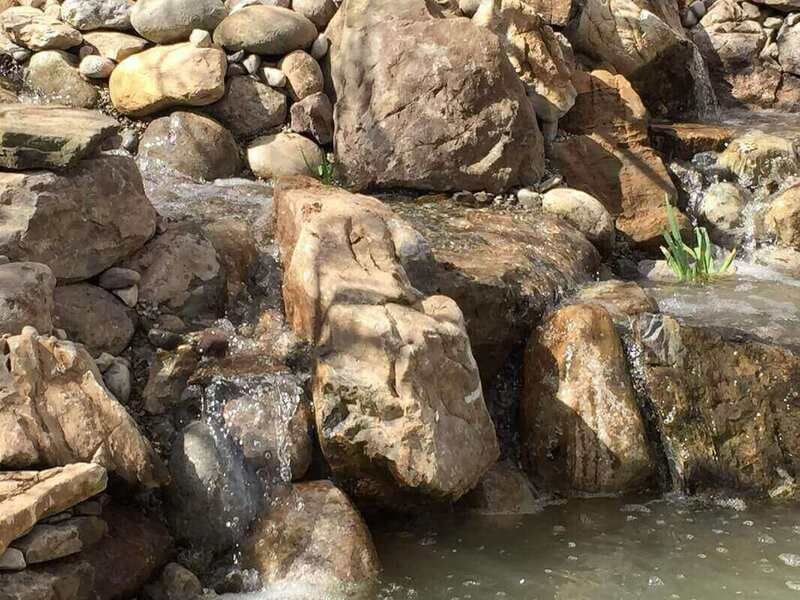 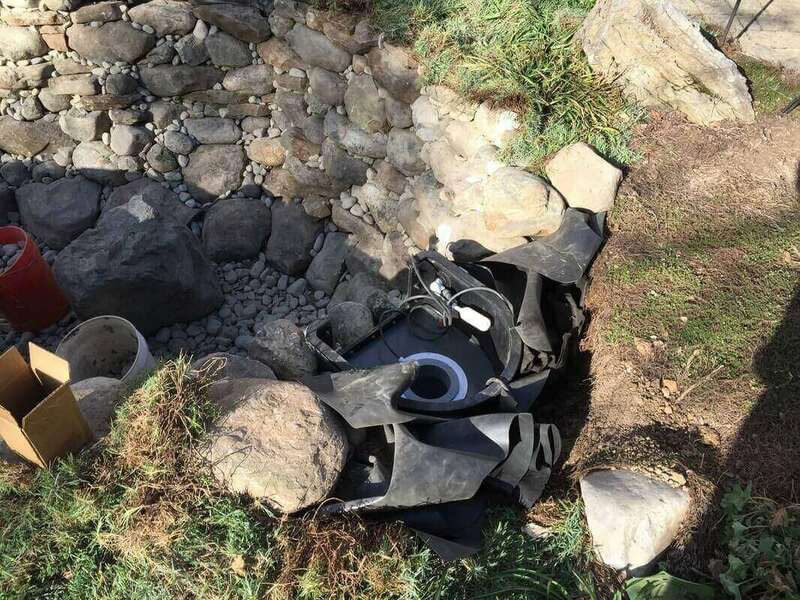 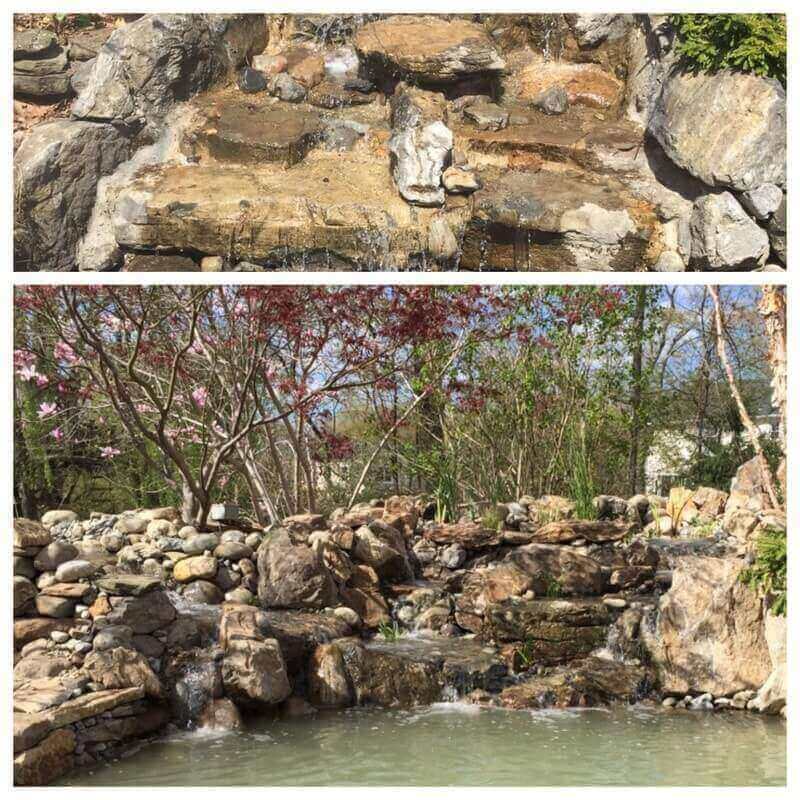 A Helix skimmer, new filtration system, and large bog waterfall were added to keep the pond crystal clear. 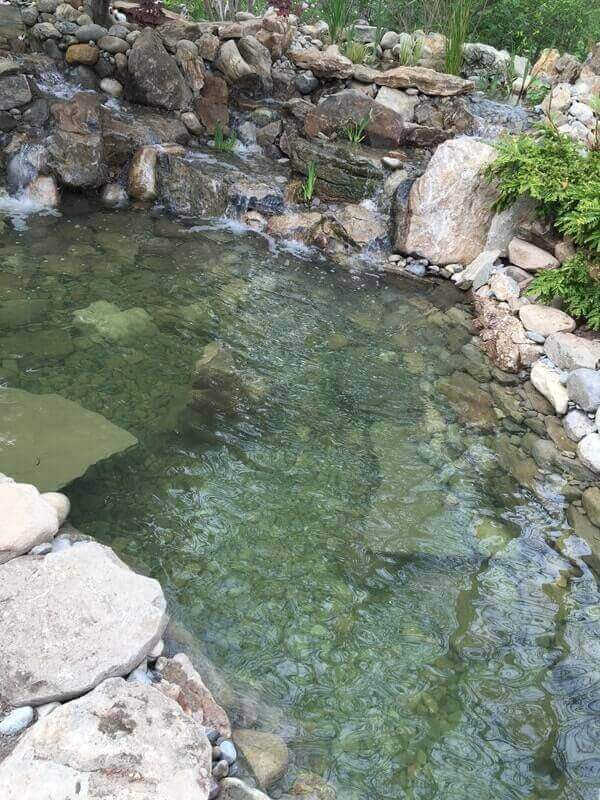 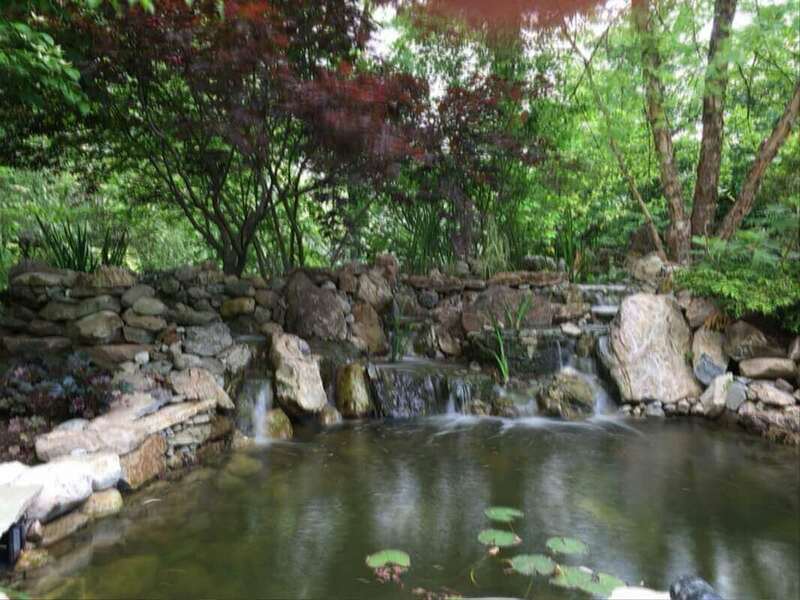 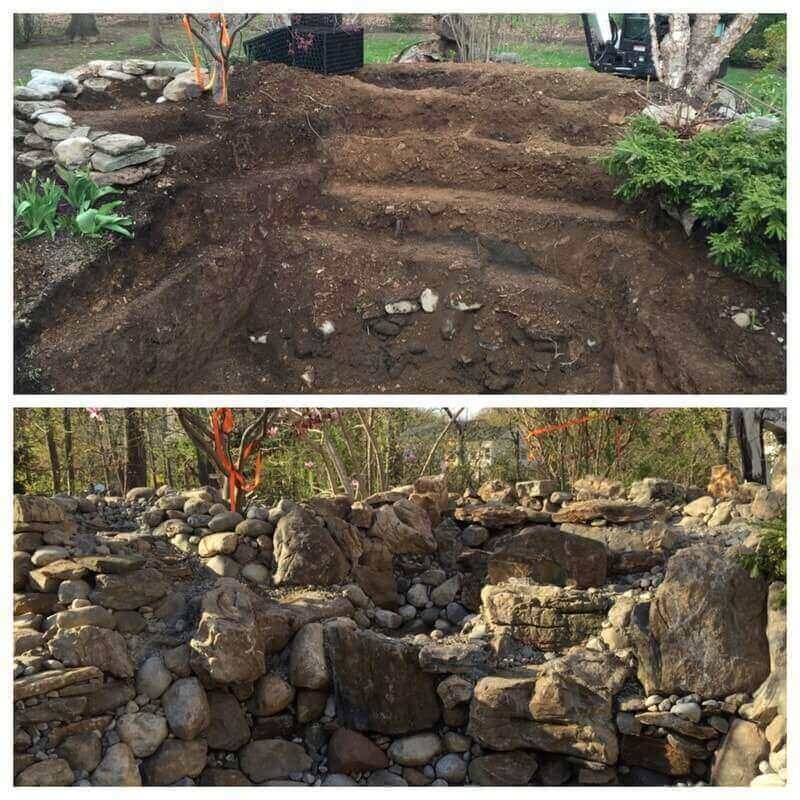 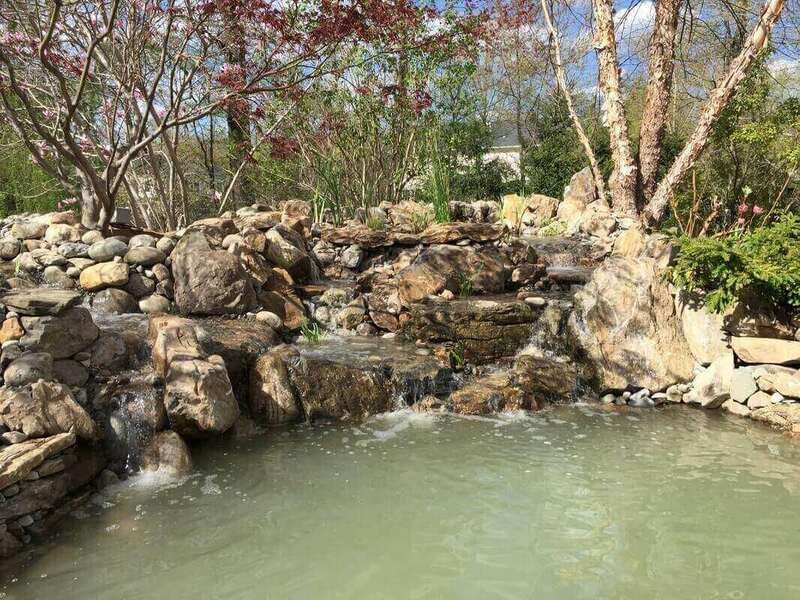 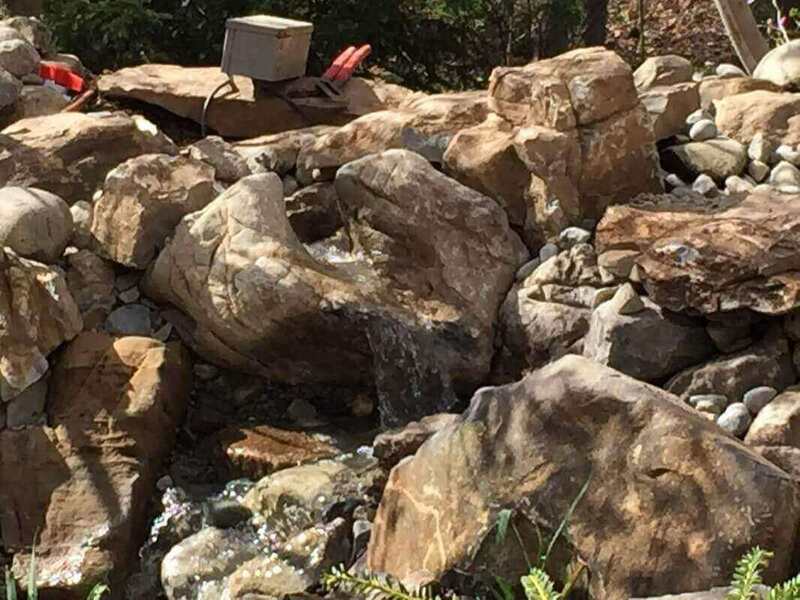 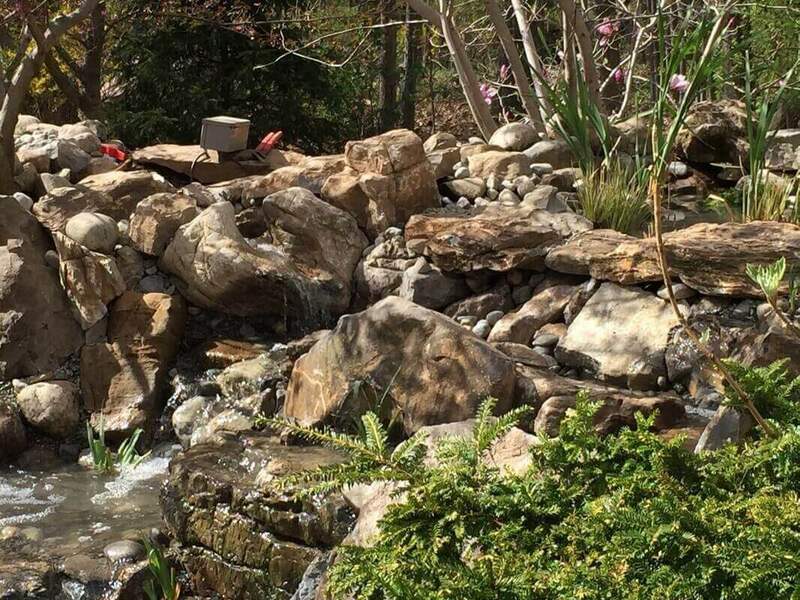 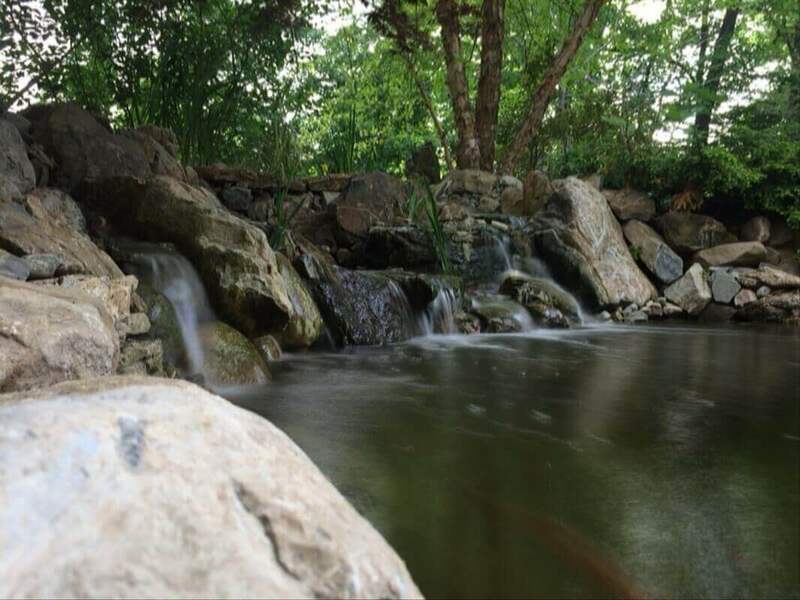 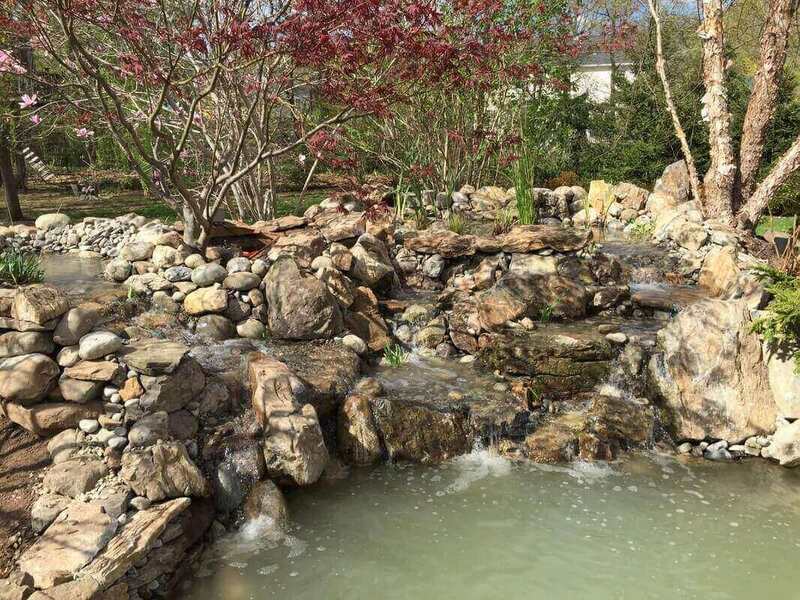 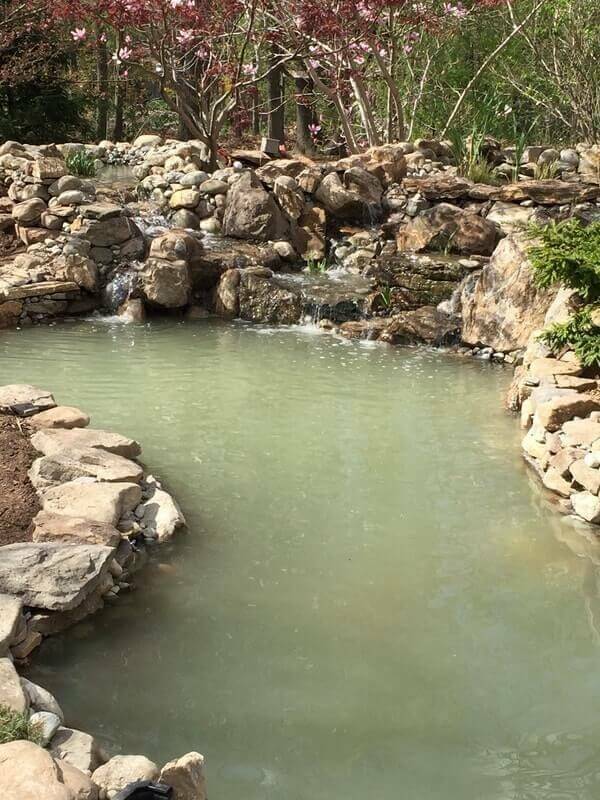 The large moss rock boulders set into the waterfall and pond really make this one of our favorite builds.